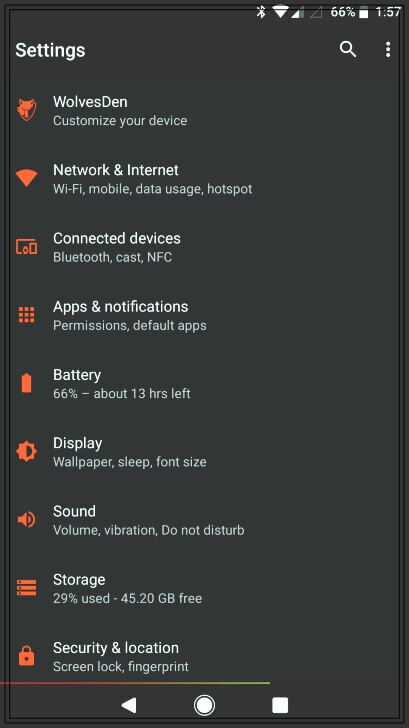 Motorola Moto G5S Plus Oreo Custom ROM Validus is one of the best ongoing development ROM which has more community engagement and stability. 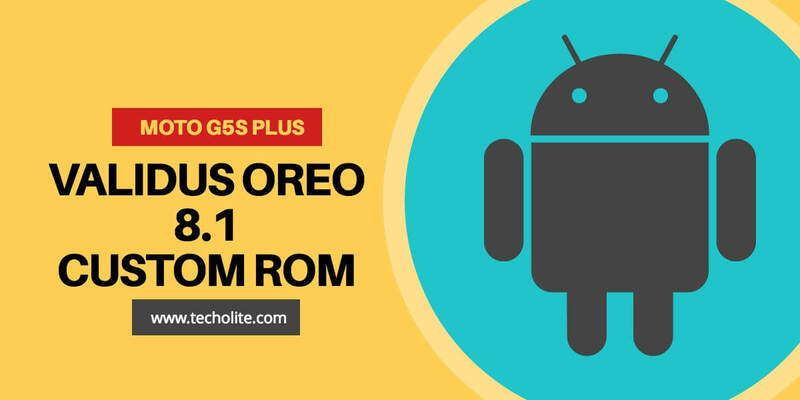 Download and flash the Validus ROM on your Moto G5S Plus based on latest Android Oreo 8.1 which runs on a 64-bit CPU architecture. 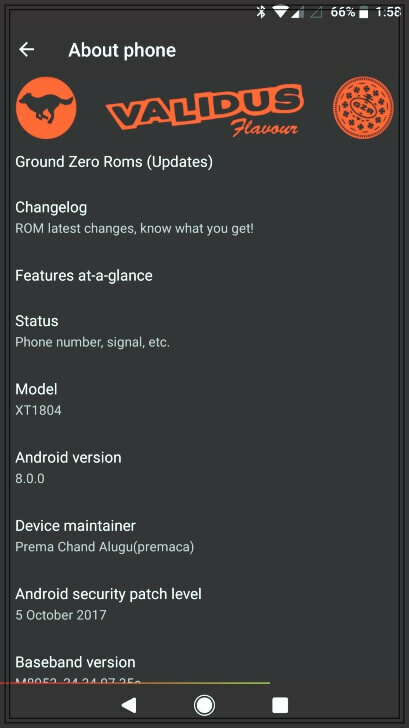 The first developer/porter of this ROM is premaca, followed by Adam who has taken over the further development as premaca is busy. 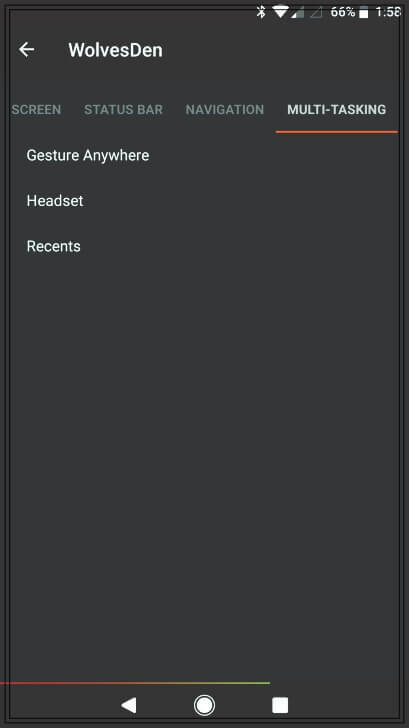 The ROM is very much stable and many new features are implemented by the developers on each update. Moto G5SPlus Oreo Custom ROM Validus supports the latest 3rd party camera application Gcam and also Camera NX which has portrait mode. One of the best way to utilize the depth mode of the device which doesn’t work on stock camera of the custom ROM. 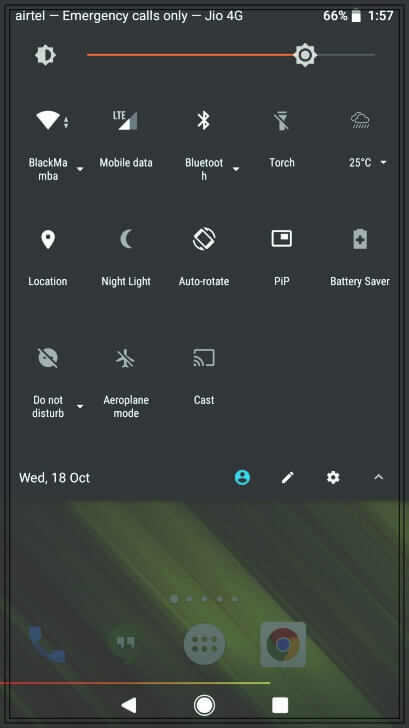 The custom ROM Validus is basically GZOSP based that is having wolfie theme and features like MotoActions, weather tile, navbar tile, fsync on/off and many other things that would enrich your device and give you very good experience. Moto G5S Plus Oreo Custom ROM Validus– You can find it at the bottom of this post. 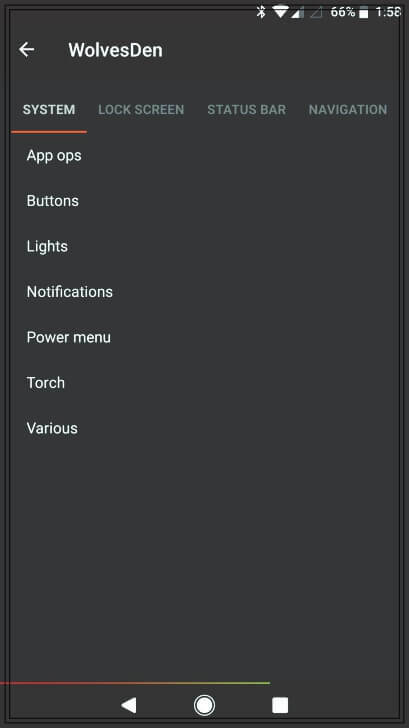 Google Apps: Gapps is optional but if you want to run Google core applications such as contacts and play store then this is required – You can find it at the bottom of this post, select ARM64 version only. ROOT: If you want to root Moto G5S Plus Oreo Custom ROM with Validus then flash Magisk 15.2 stable version, only this version is working properly at this moment. You can try Supersu as well but it didn’t work properly with us. Google Camera: Recently portrait mode has been implemented in the Google Camera which is a marvelous feature for getting in-depth photos. Visit the official link and download Google Camera. Important: Google Camera does not work without Camera2API, please ensure it is enabled on your ROM. If not, use this Magisk Module to conveniently enable Camera2API.